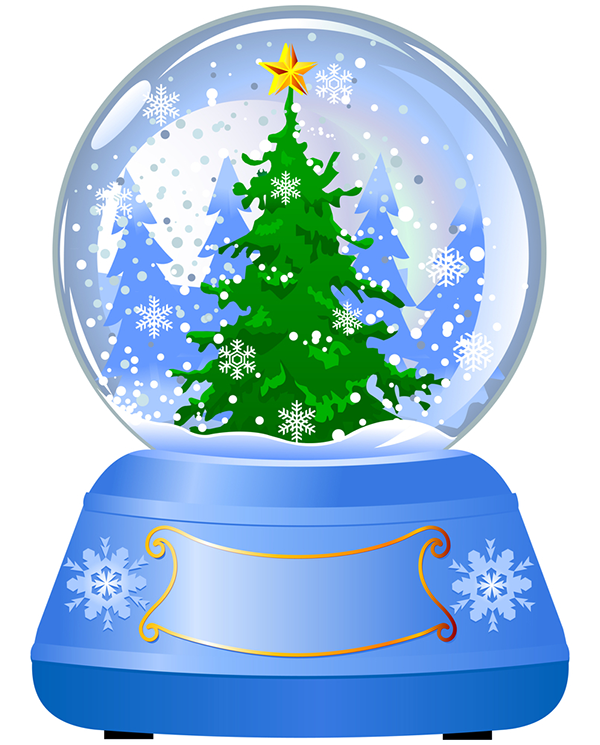 Snow globes seem to have Christmas wonder all bottled up. Shake up your Facebook posts and add this image to a status update. Your friends will enjoy the merry image and may even be inspired to share seasonal images too. Send our emoticons anywhere on Facebook to celebrate the season.